Why bank when you can enjoy all the benefits of owning it, as a member of Gardiner FCU? 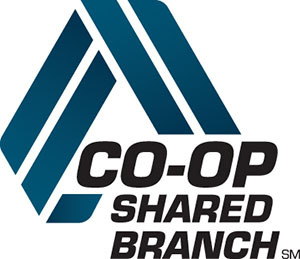 Credit Unions have something for you that banks just don’t. 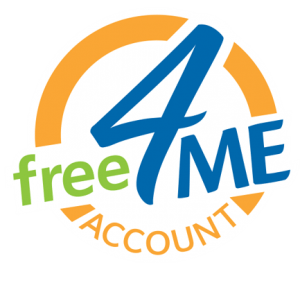 The Free4ME Account is the ultimate account for members ages 18 to 25 years old. 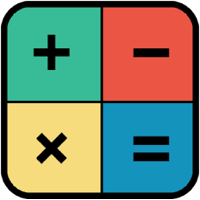 No strict rules, no transaction requirements, like other accounts. We offer perks that give you a head start. Young & Free Loans: Tired of living in the basement or using Dad’s car? Need your own credit card? We’ll help prepare you for your first car loan or any major life event – come in and talk “Young & Free” with one of our loan or member service representatives. Credit unions are known for lower loan rates and less fees compared to banks. * Annually is defined as January to December in a given calendar year.